Are you familiar with the maintenance of complex digital video and / or audio systems? Do you know all about video routing, switching and do you see it as a challenge to solve IT technical and application content issues? Do you get excited about working in an environment that may be hectic, fun to work? Sign up with our team as a Broadcast IT Engineer Playout. 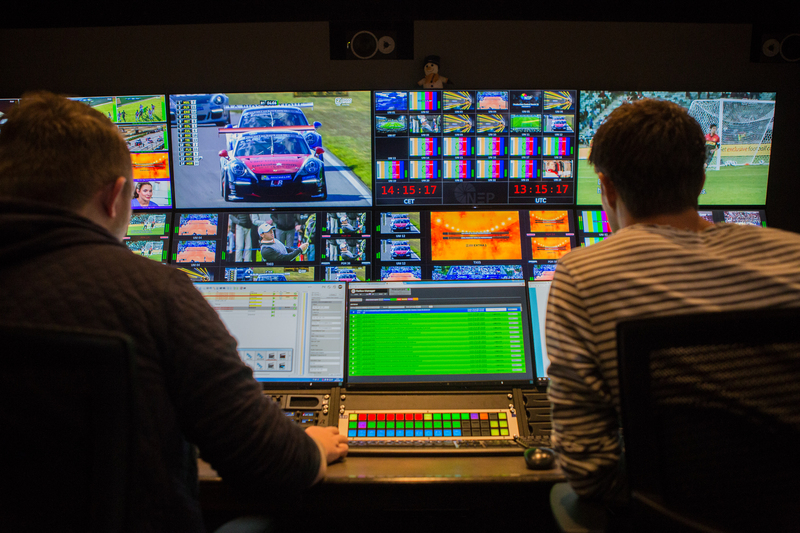 As a Broadcast IT Engineer Playout, you maintain and engineer our complex playout system. You work with the directors and support the operators so that they can start the right programs at all times on all broadcast channels. You have a broad responsibility. You engineer the systems and help our support organization, you are the connecting element between R&D and the solutions. To be able to explain technical subjects in a non-technical way. Support and works on projects as required. We offer an alternate job in an open and collegial work environment. You work in an enthusiastic and passionate team of about 130 (Broadcast) IT professionals and get well-trained and supervised during your work-in. Humor and fun are central to the work. You work at NEP The Netherlands headquarters and you get all the opportunities to further develop, specialize or grow. In fact, we even stimulate this! Of course, we offer a competitive salary and working conditions.